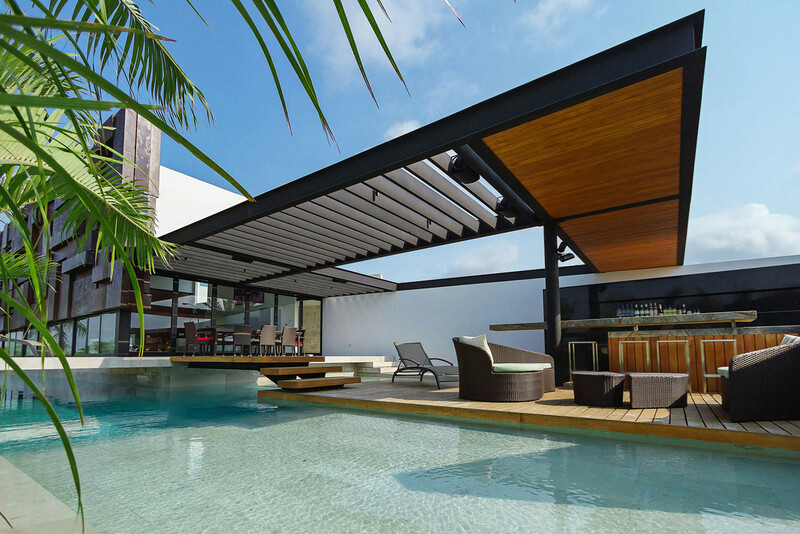 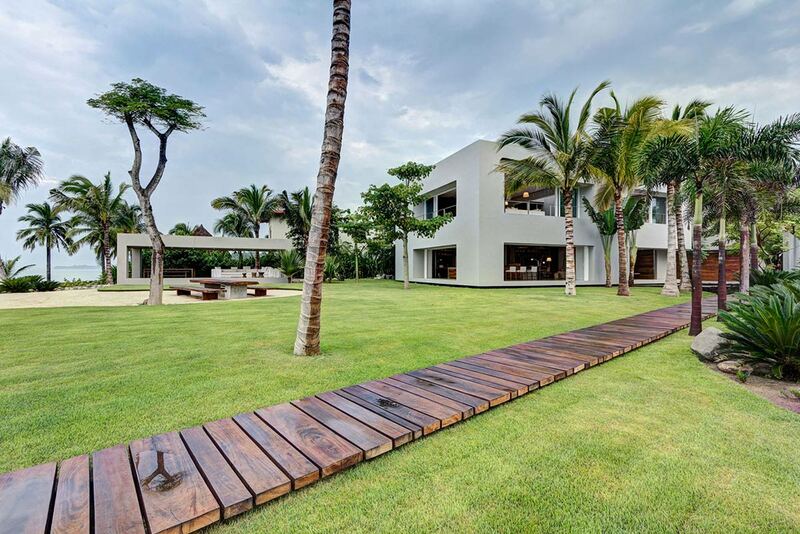 Casa San Sen was completed in 2008 by the Mexico based studio Alejandro Sánchez García Arquitectos. 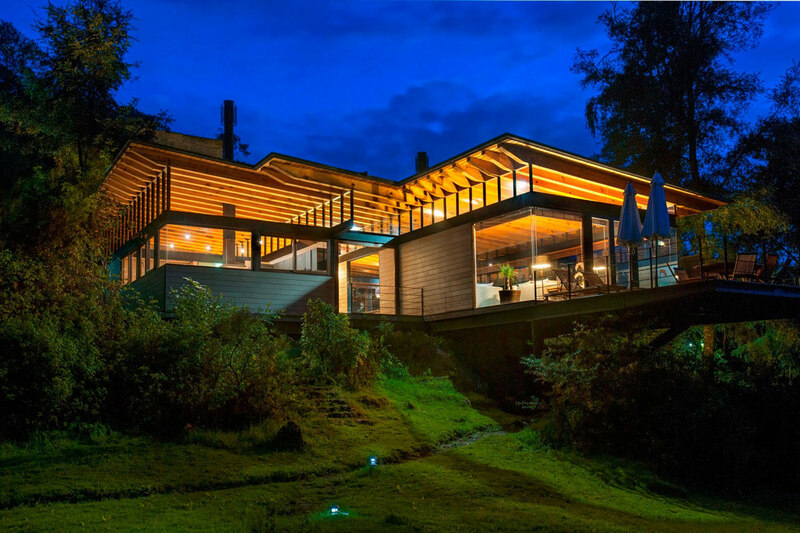 Wood and glass are the main materials used in this fine forest retreat. 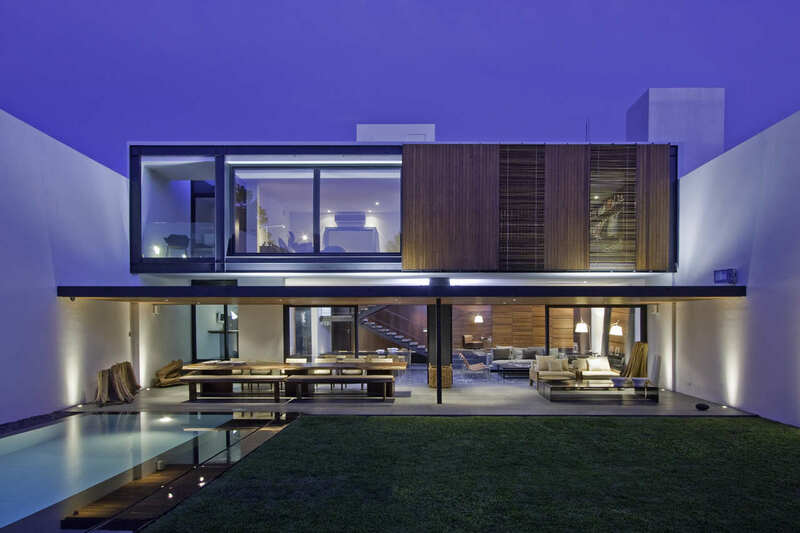 Large patio doors and glass walls beautifully unite the indoor and outdoor spaces. 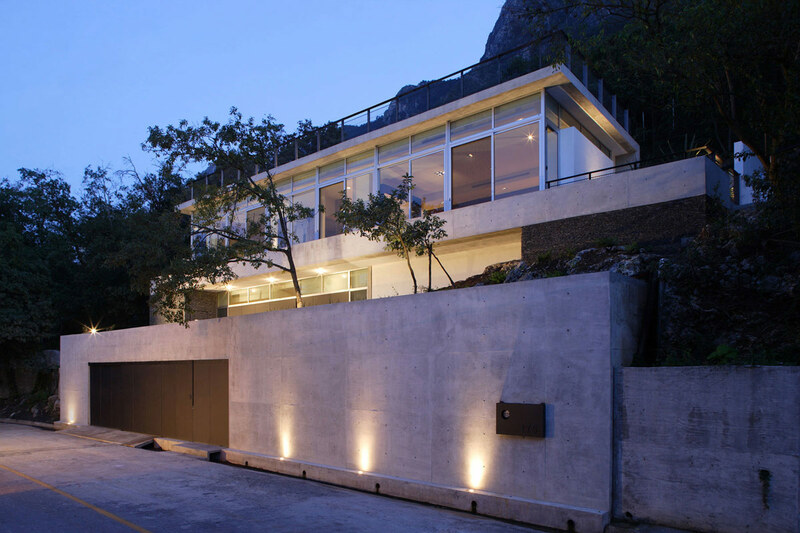 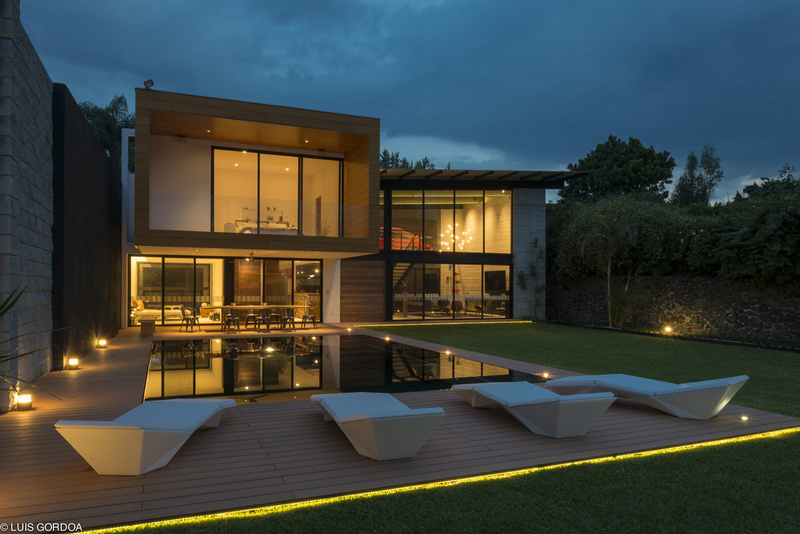 The house is located in Valle de Bravo, Mexico. 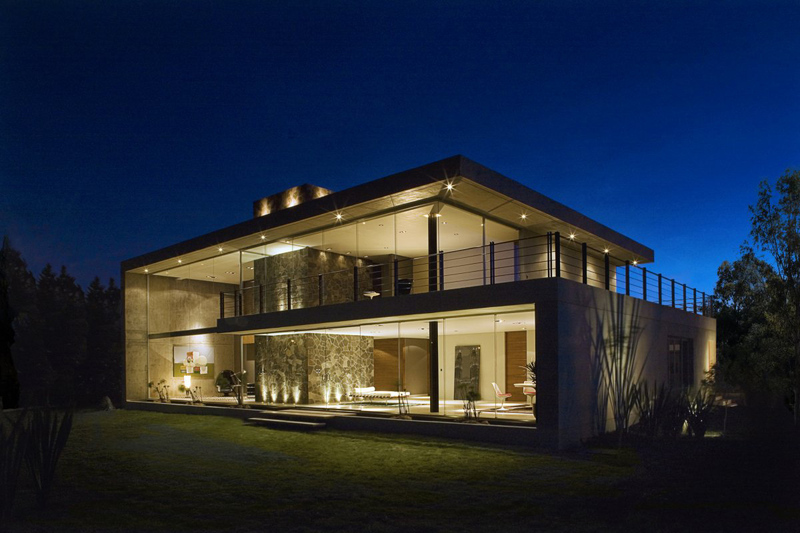 The GP House was completed in 2011 by the Mexico City based studio Bitar Arquitectos. 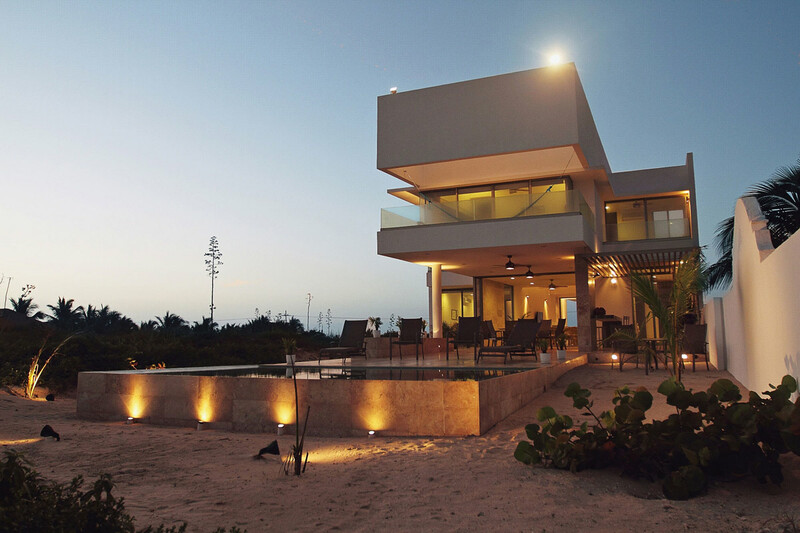 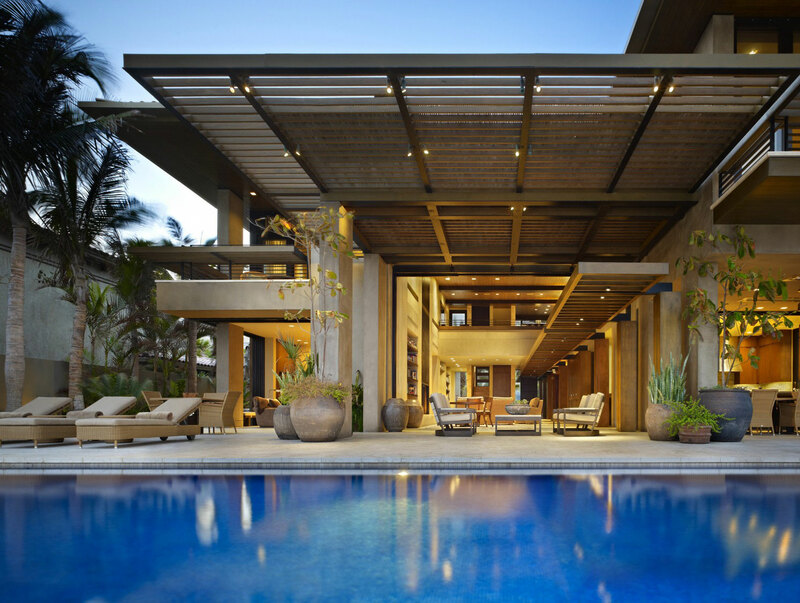 This stunning 5,556 square foot contemporary home has been constructed using concrete and glass. 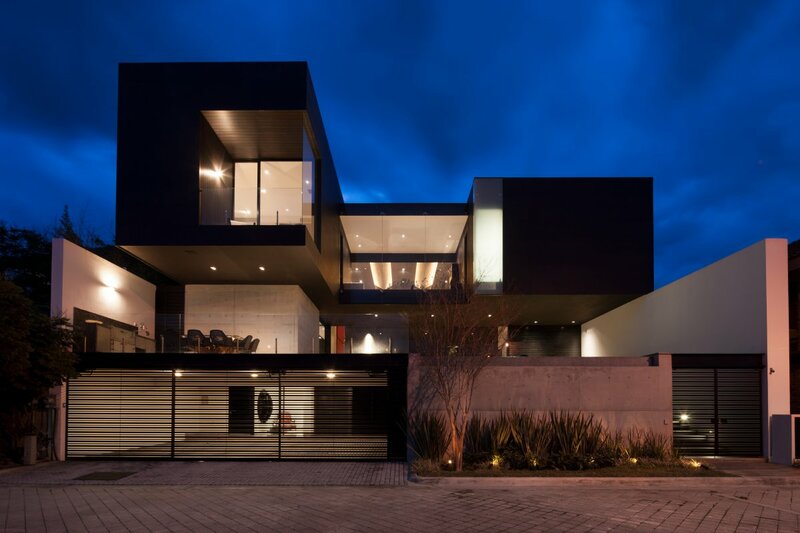 Located in Pachuca, the capitol of the Mexican state of Hidalgo, Mexico.